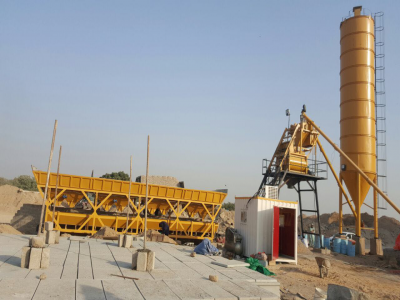 This article will introduce JS concrete mixer which are common faults? How to exclude the failure? 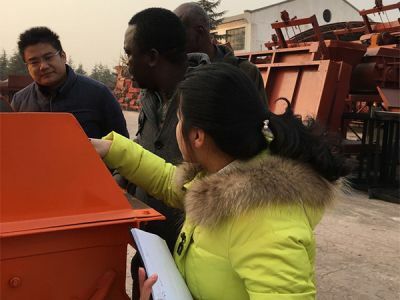 On December 10, 2016, a Burkina Faso customer visited our factory. This honored customer is one of our big traders who have visited our factory twice. Again our factory impressed him very much with our excellent producing process and high quality products. 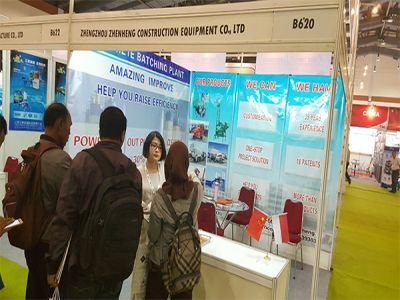 Zhengzhou Zhenheng Company has participated in Indonesia Infrastructure Week; date from 9 to 11 November. 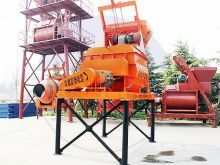 It is a harvest tour, during the exhibition, we met our old customers and also attracts new friends to come; they come with questions and leave with knowledge they asked about how to make a concrete batching pant and other requirements!